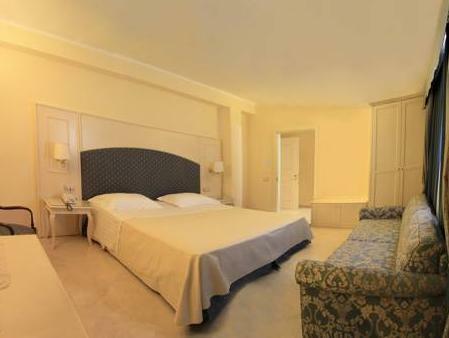 Set in its own lush garden of olive groves and palm trees, Villaggio San Giovanni offers rooms with free Wi-Fi, an outdoor pool and an on-site restaurant. The nearest beach is 6.2 mi away. 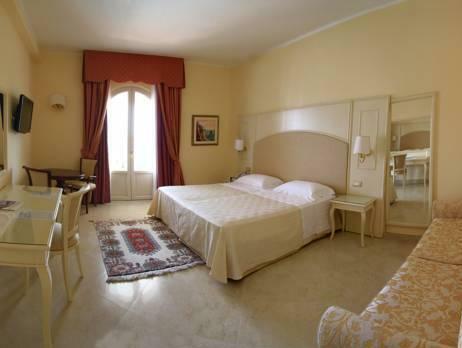 Air-conditioned rooms at the San Giovanni are elegantly furnished, and most offer garden or pool views. They come with an LCD TV, a refrigerator, and some have a balcony or patio. The private bathroom features a hydromassage shower. 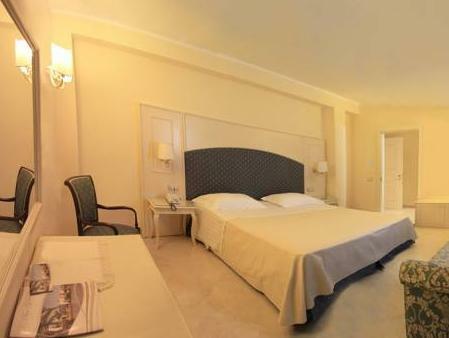 A sweet and savory breakfast, with croissants and hot drinks, is provided in the guest rooms. The à la carte restaurant is open daily, and banqueting services can be arranged. The wellness area is located on the terrace and includes a solarium with 2 hot tubs and a relaxation lounge overlooking the city and the sea. Taranto is 6.2 mi from the property, while Brindisi Airport is a 1-hour drive away. Free parking is available on site.